Orkney are well renowned and respected as tough sea worthy cruisers and work boats. Orkney have produced some of the best day angling boats ever. You could go anywhere in the world from Northern Scotland to the South Pacific and find an Orkney either working as a tender to a super yacht or coastal fishing boat. These boats are designed around sea safety and durability. 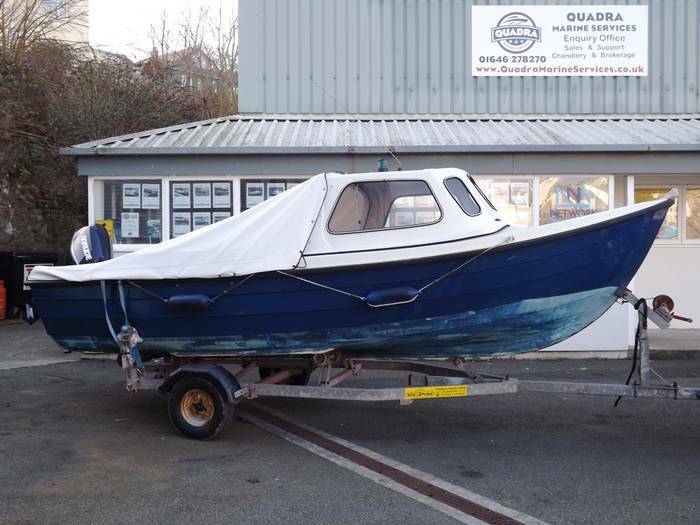 Many harbour authorities and fisherman favour these boats over their competitors due to their robustness, stability and well respected sea keeping ability. For years Orkney have been concentrating on the commercial / fishing world. 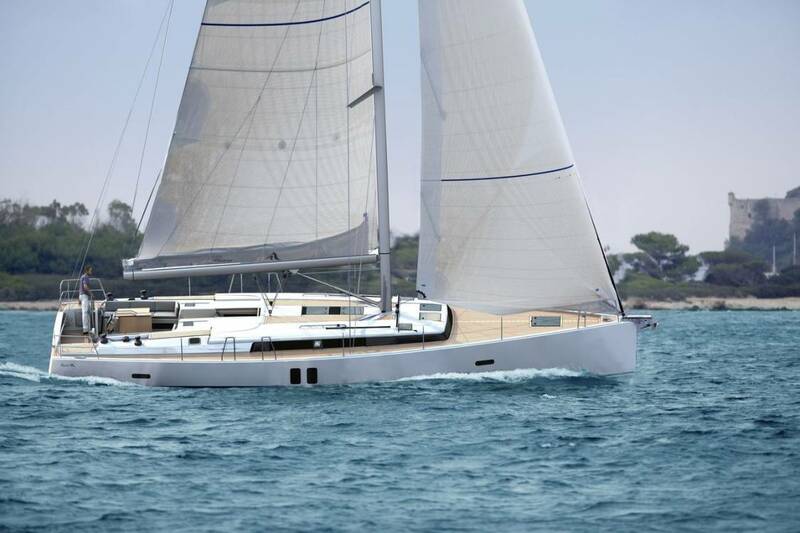 However, they are moving toward more comfortable cruising, bringing out there Pilot House 24 and New 27. If fishing and cruising is your passion then Orkney will not disappoint.